Meet @kimmy.eats – graphic designer, food blogger, and one of the most badass boss ladies we know. When she’s not working her day job as a designer at Misfit (yup, she’s one of our own), she off eating and exploring Dallas in search of the best bites the city has to offer. Basically, this girl knows food and she knows it real well – and she’s sharing her epic finds with the world on her IG page. If you live in Dallas, we cannot tell you enough, you have to check her out and then hit up all her amazing foodie finds. Your stomach will thank you! 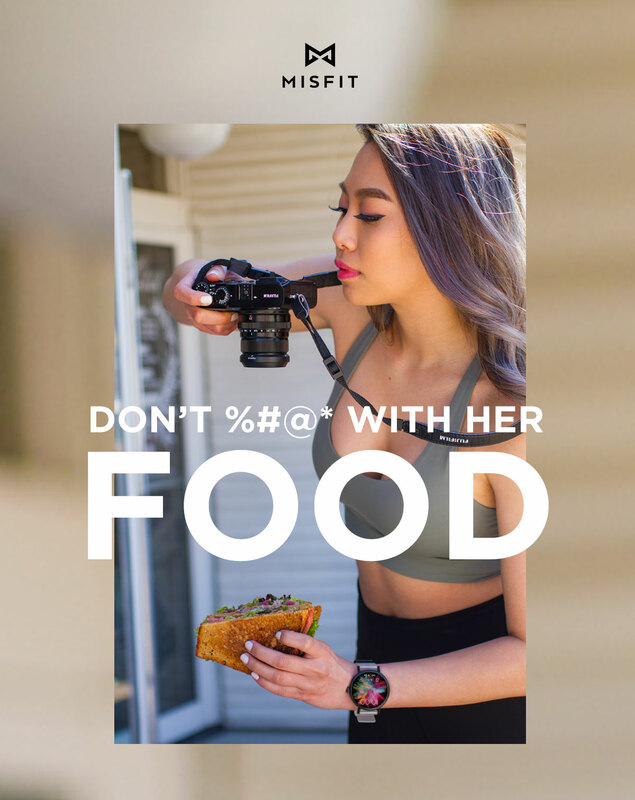 And if you happen to run into her at one of her favorite joints, we do have to warn you – stay back, you do not want to get between her and her food! WHAT DOES SHE LOVE ABOUT HER VAPOR 2?